In the wonderful world of typography, there are very strict rules but nobody will respect them, thus leading to unexpected behaviors. 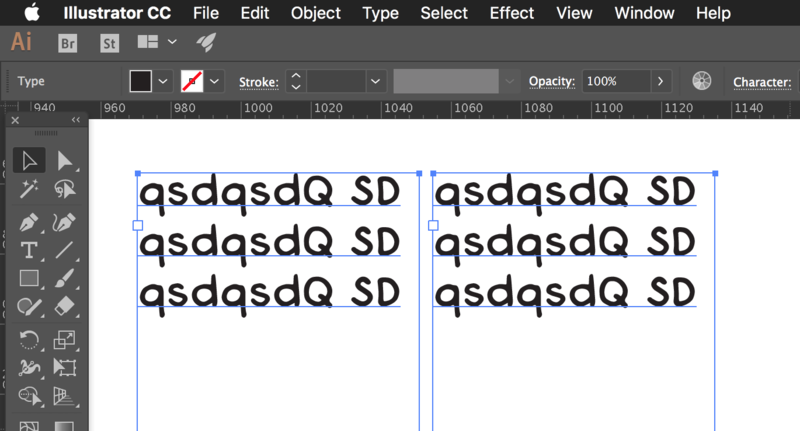 For instance, a modified line height will NOT be visible in Illustrator when you edit vertical metrics via Ascender/Descender lines or using the Space button in Fontself. Also mind that in Illustrator the height of the first line is not always even and text may float above the Text area. And results will most certainly be different in other apps... 😢 If you want to learn more about this tricky situation, read this article by the fine folks at Glyphs. 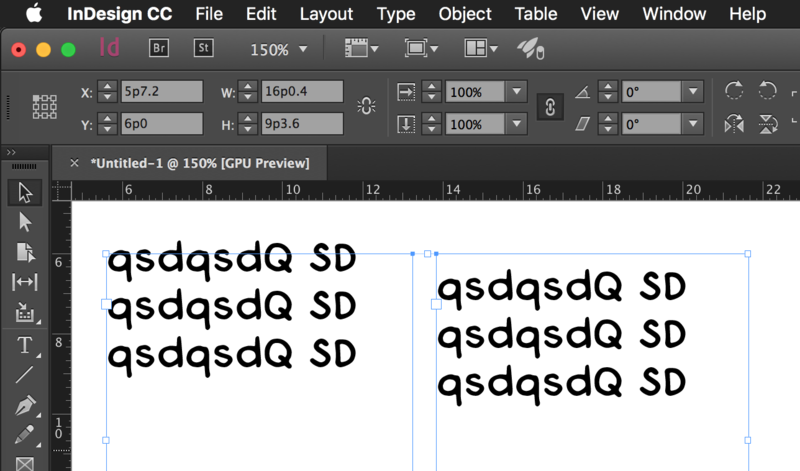 Well, adjust all the metrics as you would ideally want them to show up, based on what you see in the Fontself preview.